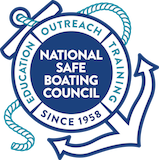 A Vessel Safety Check (VSC) is a courtesy examination of the boat (vessel) to verify the presence and condition of certain safety equipment required by state and federal regulations. Examinations are not a boarding or law enforcement issue. No citations will be given as a result of this encounter. The Vessel Examiner is a trained specialist member of the United States Power Squadrons or the US Coast Guard Auxiliary. These volunteers will also make certain recommendations and discuss certain safety issues with the boater. In many states, recreational vessels are required to carry specified safety equipment which may vary according to type of propulsion, type of construction, area and time of use, and number of people aboard. The examiner will supply the boater with a copy of the evaluation so that they may follow some of the suggestions given. Vessels that pass will be able to display a VSC decal. This does not exempt a boater from law enforcement boarding, but it signals their intent to be prepared. What are some safety checks that are performed? How do I sign up for a Vessel Safety Check? 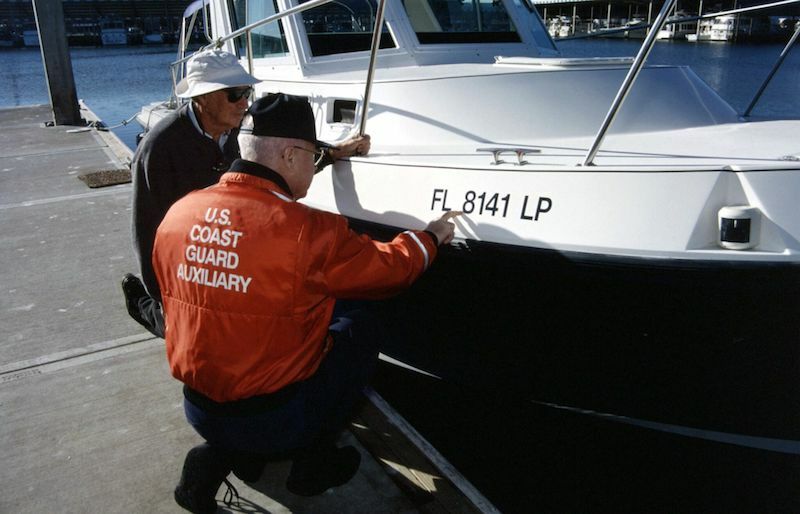 Visit the U.S. Coast Guard Auxiliary website to sign up for a free vessel safety check.